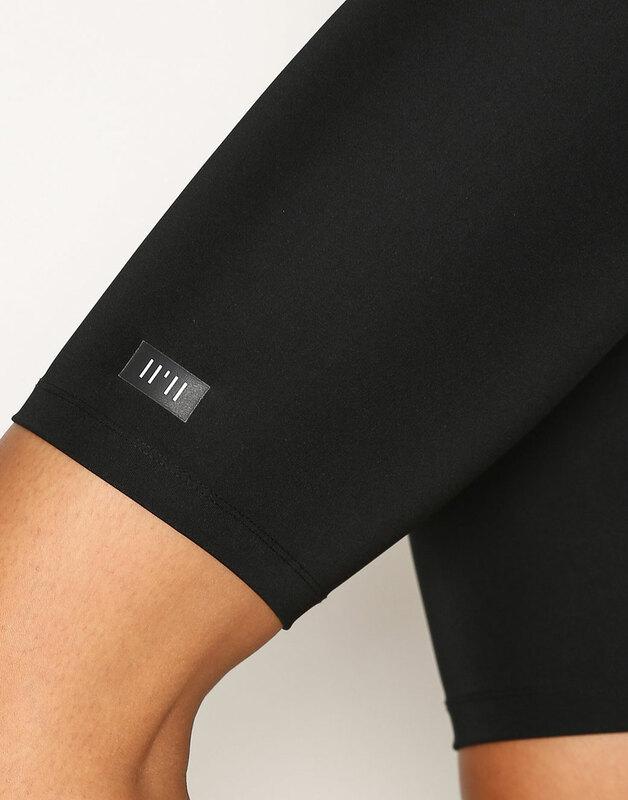 Short training tights from Fashionablefit. High waist with wide elastic. Small logo at left side.